For the past three years—without really realising it—I’ve been meticulously researching and analysing my YouTube inspiration. I feel like I’ve been trying to find out what entertains me and the community effects of certain videos. Online video is a huge part of my life. I’m passionate to the point that I was nicknamed by one of my best mates, as Joe Have-You-Seen-This-Video Allam. I even once built a website in 2012, all about social video sharing. My recent travels around the world have been some of my best videos to date; and I’m super excited for what’s coming up in the near future! My latest Hong Kong video for example is probably my best work yet and I’m incredibly pleased with the response it’s had! Hint: It’s not all travel, photography and tech! I actually have a lot to thank my girlfriend Elly, for introducing me to vlogging way back in 2010 via …erm… beauty vloggers. That’s right. Make-up tutorials, lookbooks and hauls. I’ve since often described myself as an over-the-shoulder subscriber, as I’m easily distracted by the content Elly’s watching. Now I know this is a bit of a weird post, but the point I’m trying to make here, is if you have an imaginative mind, you’ll be able to find inspiration in almost anything that catches your attention. Whether that’s the visual styling, attention to editing or even the type of narrative being used. I’m inspired by the passion, dedication and scheduled format of multiple beauty vloggers. Even if I have little to no use for the products mentioned or discussed. I honestly think it’s what sparked an interest in starting my own channel. Plus, I’ve learnt heaps about various beauty routines… wait, what? Of course it seems bizarre, but it’s honestly a thought that crosses my mind every time I catch myself watching Elly’s screen, which just so happens to be all the time. So without further ado, I thought I’d share some of my YouTube inspiration here and give some public thanks to the channels I’m subscribed to over-the-shoulder! Claire is a content creator that I’ve long been a fan of. It was probably about 2012 when I first subscribed over-the-shoulder, with her textured, relaxed style and consistent creative drive to improve her videos. She’s always making creative content and is easily one of my favourites for YouTube inspiration! It was her MAC lipstick favourites video however, that really stood out for me. Honestly, hear me out. It’s such a simple and great concept, executed perfectly. If there’s one video you should watch today, it’s this one. Another notable favourite of mine from Claire, would be her “What’s in my travel bag?” video. Each item was painstakingly hand illustrated and animated! 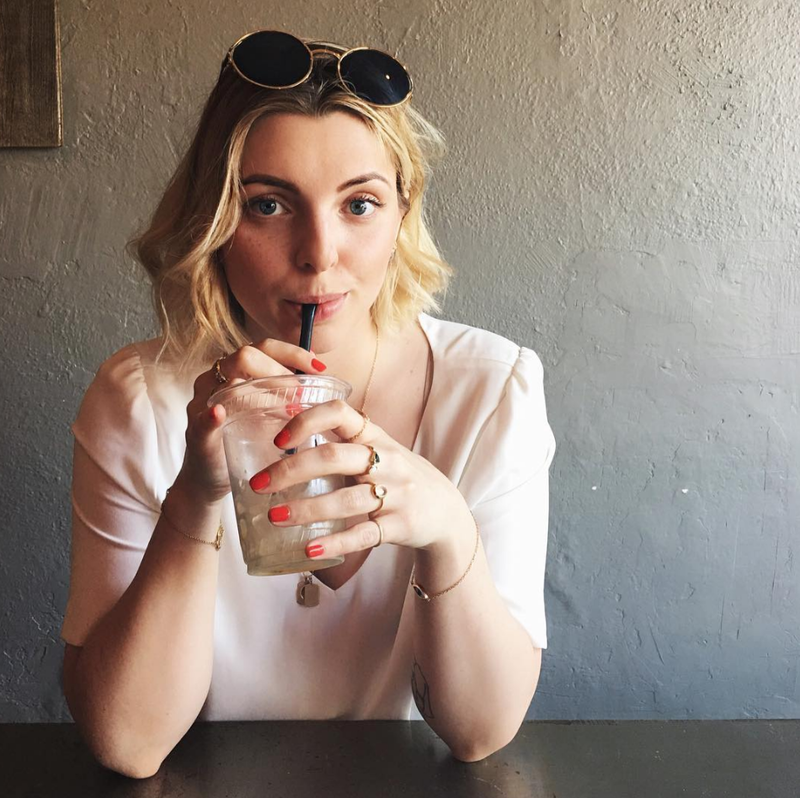 Estée, is a London based beauty/lifestyle YouTuber and blogger, who often shares the screen with her boyfriend, Aslan. I’ve watched the development of Estée’s channel into something so much more than just a beauty and lifestyle channel over the past few years. It’s definitely been inspiring to see her journey. From outfits, purchases and favourites videos; there’s definitely been a noticeable shift towards much more premium focused content. It now seems to follow a more presentational style, but with the same classic Estée personality. It’s amazing to see how a channel can grow beyond the generic “YouTuber career” and into something so much more! Estée also has a book coming out soon, which you can pre-order through Amazon. Don’t fall for the thought that this is just another common extension to an existing line of regular YouTuber merch though. 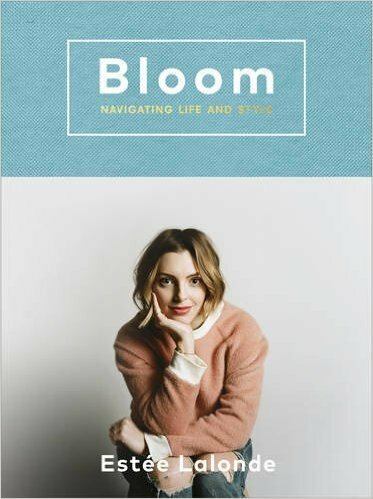 Bloom looks like a genuinely decent read and could easily be a great Christmas gift for someone with a deep interest in aesthetically pleasing beauty, fashion and lifestyle! 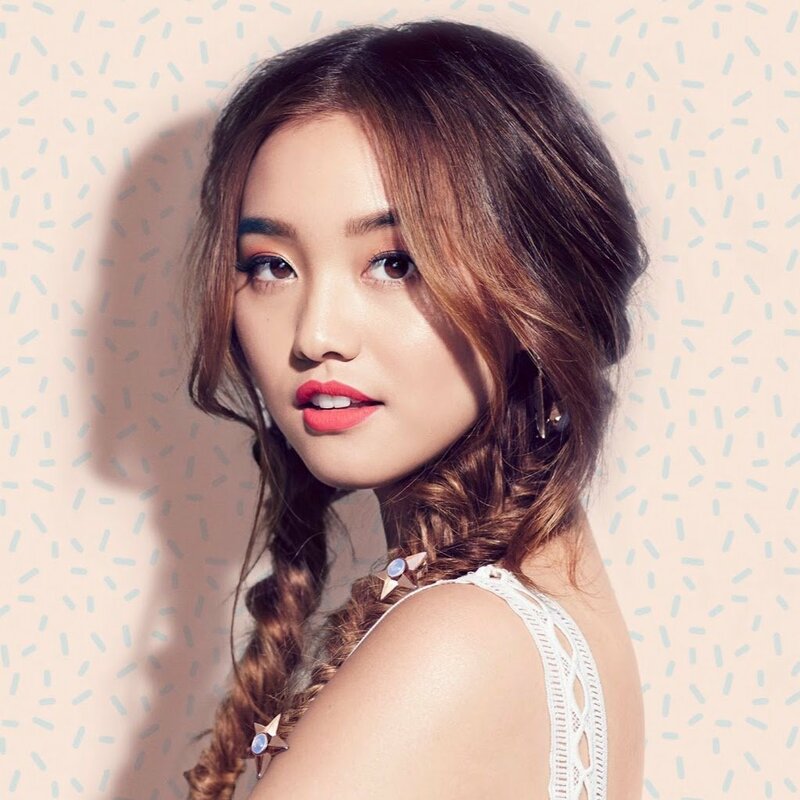 Lily is another London based blogger/YouTuber, covering mostly beauty and fashion related content, plus a tonne of location based trips and events around London. Having been away from London for most of the year, her videos definitely make me miss the place heaps. All that aside, it’s her genuine, likeable and extremely relatable personality that I admire most. 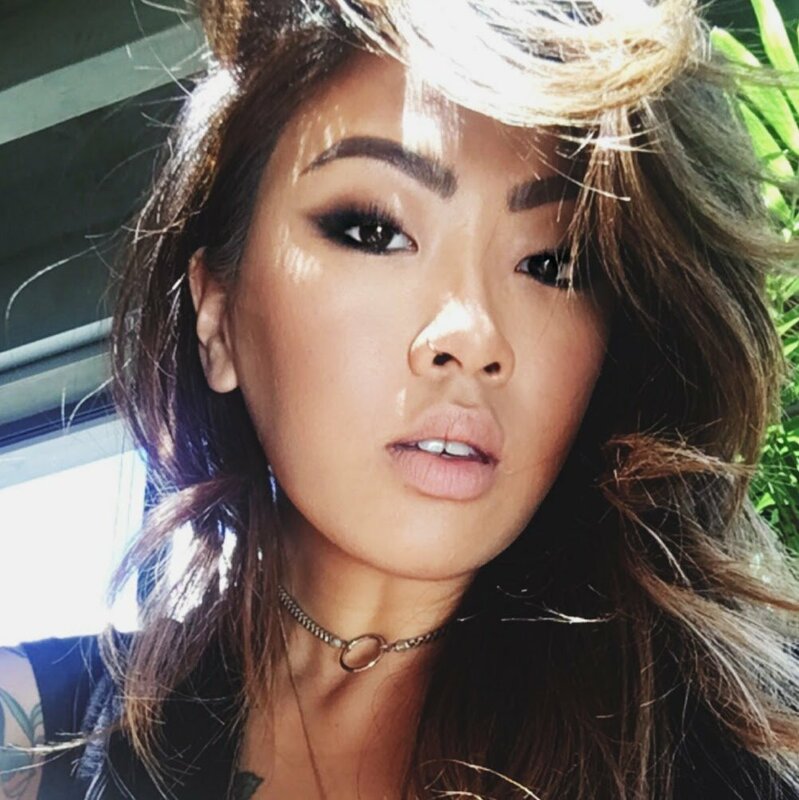 She also seems to share my passions for organisation and efficiency, as explained in some of her blogging/vlogging tips and advice. She also shows an incredible openness to learn more about technology, which is always a good thing in my books! The impression I get from Lily’s videos, is it feels as though we’d have the same experience if we were hanging out together, versus watching her vlogs. Something that’s extremely valuable to a successful channel presence, for sure! Lily’s also a regular creator of monthly favourite and haul videos, a trend that was the inspiration for my own recent tech purchases series. Interestingly, in her November favourites video she introduced us to Paperboyo on Instagram. Less than a week later, I randomly met him at a travel event in London — How crazy is that?! 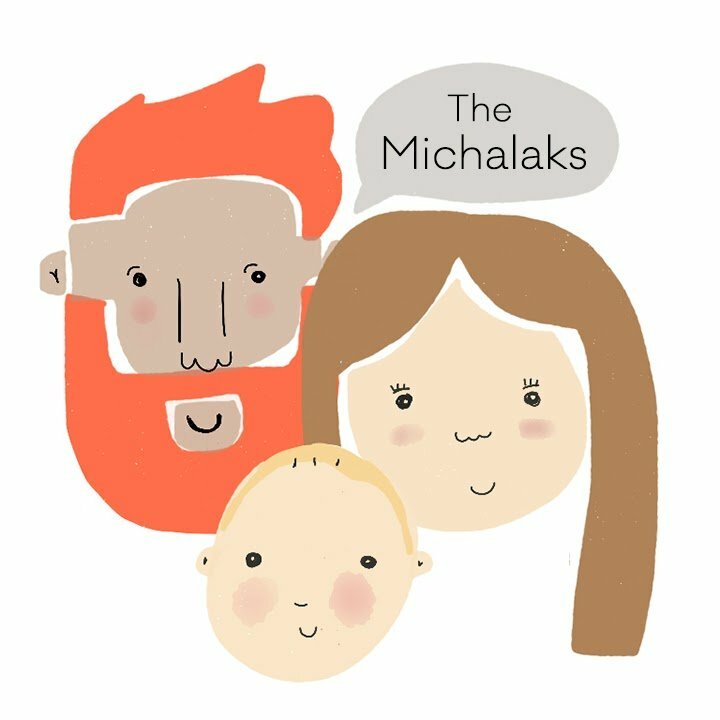 Hannah and Stef Michalak’s channel is technically not a beauty channel (anymore). It’s all about their adventures through parenthood, with many scenic days out, filmed in glorious silky sequences with plentiful amounts of drone shots and their cheeky son. Their videos are truly next level and have become somewhat a staple in most Sunday evenings for Elly and I! 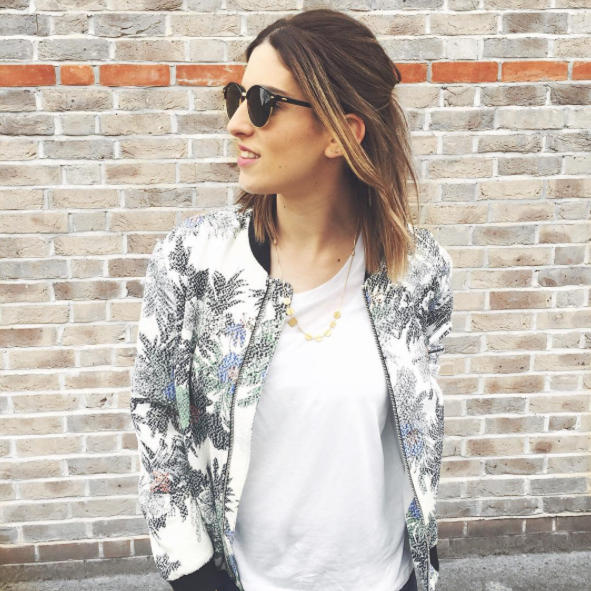 Jenn runs one of the largest fashion and beauty vlogs across all of YouTube and quite deservedly so! She comes across with such an open and friendly personality and clearly puts loads of attention into the quality of her videos with onscreen graphics, some killer beats and quality editing. Every. Single. Time. I’m always mostly interested in her travel vlogs, but particularly when she visits South Korea. As you’ll know, I am in love with Japan and Hong Kong and have a huge itch to travel to other parts of Asia. But most of all I really, really, want to visit South Korea. Whilst we’re talking about travelling around Asia and my love for Japan, I had to include Anna Lee and Jesse’s channel in this list. 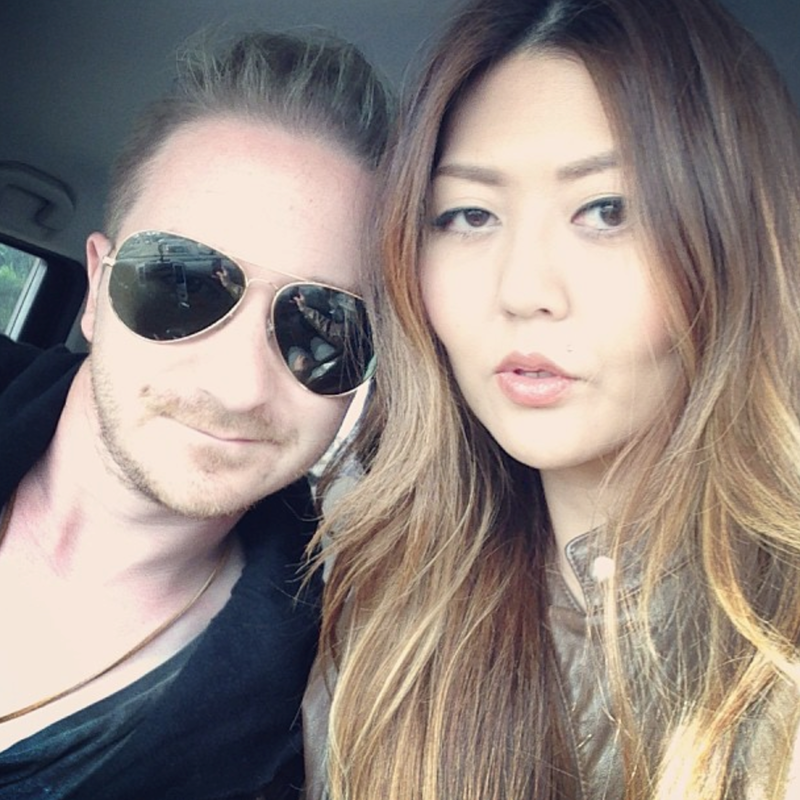 Anna Lee and Jesse are a hairstylist/fashion photographer YouTuber couple based in LA, who frequently travel to Japan via Anna’s work. Most of Anna’s videos are beauty related, but with all the trips they make, they also make a tonne of travel vlogs around Japan too! Before my first visit to Tokyo in 2014, I actually watched quite a few of their videos about the culture and what to expect. Having known them from Elly‘s viewing, I immediately recognised them in the search results, as someone to trust for various tips and advice when visiting Japan; which just got me even more excited! Now that I’ve been to Japan again, I’m instantly tuned into their vlogs as soon as I overhear they’re visiting Tokyo again! I know this must seem like a bit of a weird post from me, but it’s honestly a thought I’ve had for such a long time about where my YouTube inspiration comes from and where I’d like to see myself in the next few years. The main point I am trying to make, is that inspiration can come from anywhere or anything. I am constantly asked by people about how to get better at something. Whether that’s through photography, filmmaking, design or whatever. My advice is always to take note of what you currently enjoy and then put in the time to create your own version of that special something that you enjoy, for someone else to enjoy. I hope this post has introduced you to some new YouTubers and also given you some inspiration, if you’re looking to start your own channel! If you’re also an over-the-shoulder-subscriber, I’d be interested to hear your thoughts! Maybe you’re on the reverse side of things and you’re a girlfriend getting distracted by your boyfriend’s favourite creators? Or maybe you’re subscribed over-the-shoulder to my channel? Leave a comment if you fit either category! If you want to stay up to date with my latest content, such as my vlogs, cinematic shorts or various social posts, make sure to follow me online or subscribe to my weekly emailer! What are you a designer of and is vlogging your fulltime gig? I work across a variety of design projects covering both digital and print. Anything from website/app design to editorial or exhibition sized graphics. Vlogging/blogging isn’t bringing in a full-time income, but it’s definitely the direction I see myself heading in! I appreciate your response. Is your schedule with your full time work flexible enough for you to travel? I myself am about to make a change in the next 2/3 years and travel a bit. I am subscribed to your YouTube channel as well as a few others, but what I appreciate about yours is that you add travel with a few “know hows”. I have been watching some of your tutorials with cameras and just the video’s that help explain why you do what you do with photography. I have the luxury with my current job (I am a Superintendent in the oil and gas industry) to have 3 weeks off every 3 weeks and travel. I have not done anything serious yet with filming or Youtube but I am simply watching and taking notes. Thank you for your time and I look forward to watching more of what you offer. I hope you do not mind a few questions from time to time? My Instagram is @j.brettd….I just started using it in order to get a feel for posting and all photos are simply from my IPHONE.